With the Easter holidays nearly here, now is the perfect time to start planning your family holiday and take advantage of some great late deals and holiday offers from just £68 with up to 30% off Easter breaks and holidays. Easter is a great time to discover some brilliant family holiday bargains. With many holiday providers looking to fill their remaining cottage, lodges and holiday parks there are some great offers and late deals to be had. We have searched our favourite UK holiday partners and listed our top Easter short break deals for families on a budget, with some cheap breaks ready to be snapped up. 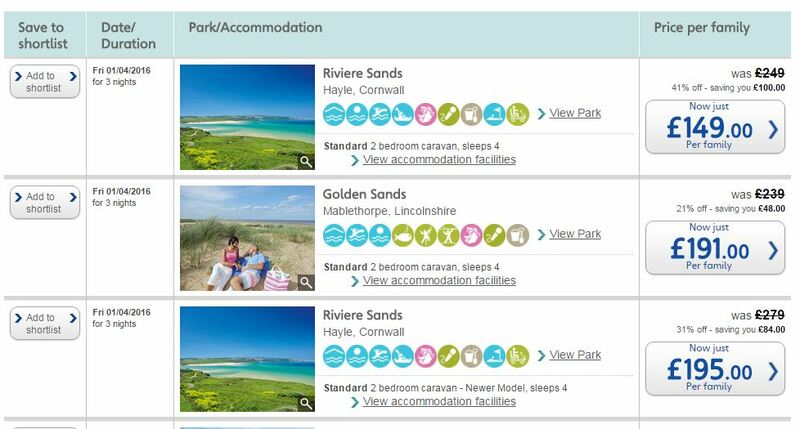 So take your pick from our best Easter Holiday offers. How does spending a long Easter weekend or midweek away with your loved ones at Hoseasons from just £68 sound? At UKfamilybreak we think Hoseasons is the perfect short break choice this Easter to make some great new family memories at great value prices! 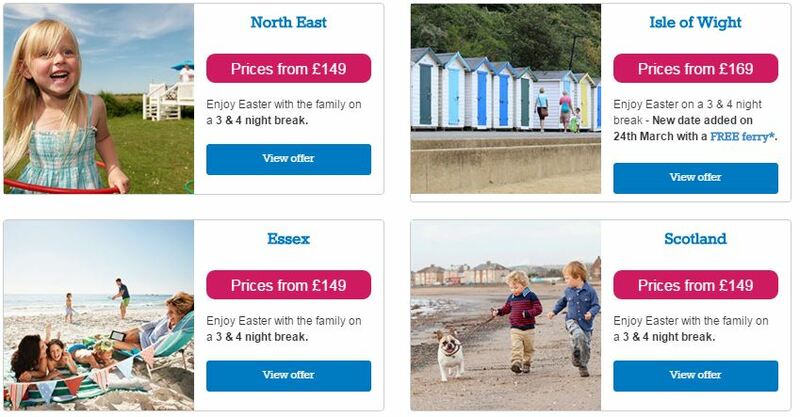 The Easter holidays is the perfect time to make a family escape with Hoseasons with a large choice of cheap holiday lodges to book from lakeside lodge retreats to coastal holiday parks throughout the UK. 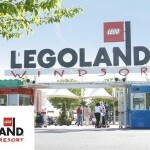 Visit Legoland windsor this Easter Holiday from just £141! Book this budget family deal provided by our partner Budget Family Breaks. This Legoland deal includes entry, a night in a comfortable hotel nearby all for for a family of four. Various Date Options throughout Easter. Experience family fun with a Haven Holidays late Easter deal including up to 30% discount on all short breaks in 2016. With holidays starting from only £149 for whole family you need to book quick as this great Haven Easter offer ends very soon. Haven Easter Holidays offer a little bit more for everyone – so we recommend you choose a park that offers a range of entertainment and activities. 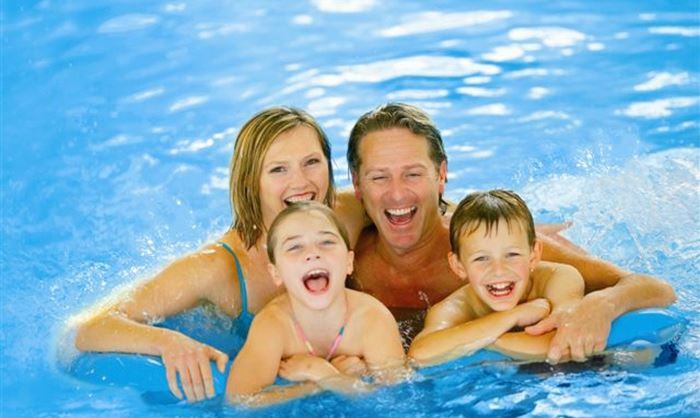 If the weather is less than favourable it’s good to know that there’s a heated indoor leisure pool with slides and flumes; all-weather sports courts; kids clubs and organised fun to take the pressure off stressed out mums and dads. The Pontins Easter Sale is now on. Save big with discounted prices on holidays at Pontins in all their holiday parks with great holiday offers starting from only £109. With great Easter Entertainment including the Danny Foster & The Big Soul Corporation, and Steve Hewlett from Britains Got Talent! They also have a huge range of family friendly Easter activities for everyone to enjoy! 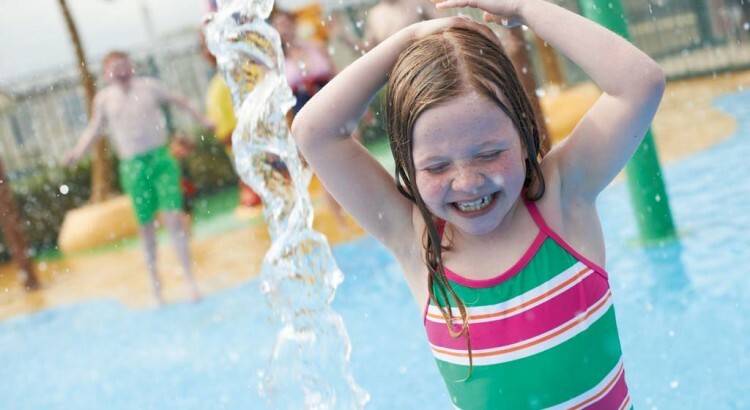 Save up to 30% on family breaks over the Easter School Holidays, with some brilliant deals and offers on weekend and mid-week breaks at Park Resorts from just £154. 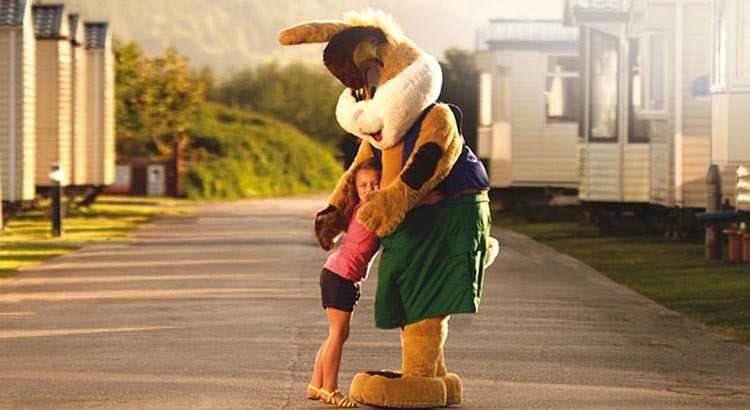 With 45 coastal and lakeside Holiday Parks across the UK, experience an Easter break to remember, as Easter comes alive with themed entertainment for the whole family to enjoy. 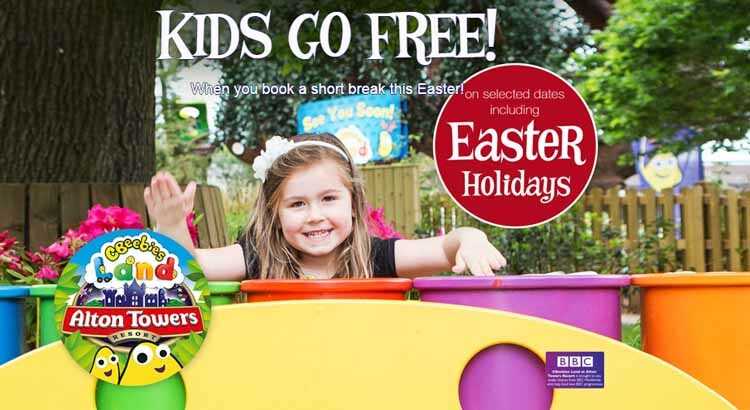 Alton Towers have now launched a great Easter deal with KIDS GO FREE on selected breaks during the Easter Holidays! So why not treat the kids to a Alton Towers Holiday and save up to 30% with this Alton Towers offer. Remember Kids go FREE on all short breaks at Alton Towers plus also get your second day on resort FREE. With short breaks starting from just £200 for a family of four, book early to get the best Alton Towers deal! But make sure you book for between 24th March — 16th April when the Kids Go FREE. Plus get your 2nd Day FREE! That’s right not only will your Kids Go FREE with your short break, but you can also get your second day free plus prepare for a new flight with Galactica — the world’s first rollercoaster fully dedicated to virtual reality! Find the perfect holiday break this Easter with Mulberry Cottages and save up to 20% off a selection of country cottages. Why not bring your friends and family along and save even more off your next break with their late availability March deals. ou will be spoilt for choice with Mulberry Cottages, with so many holiday properties to choose from with great locations, including cottages, apartments, dog friendly lets and large holiday homes as well as cosy homes for two! 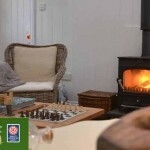 Why book with Mulberry Cottages? 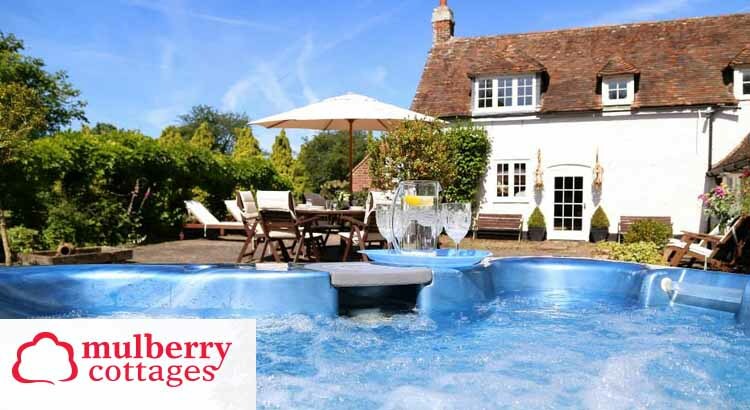 Plus many cottages allow pets and include hot tubs!